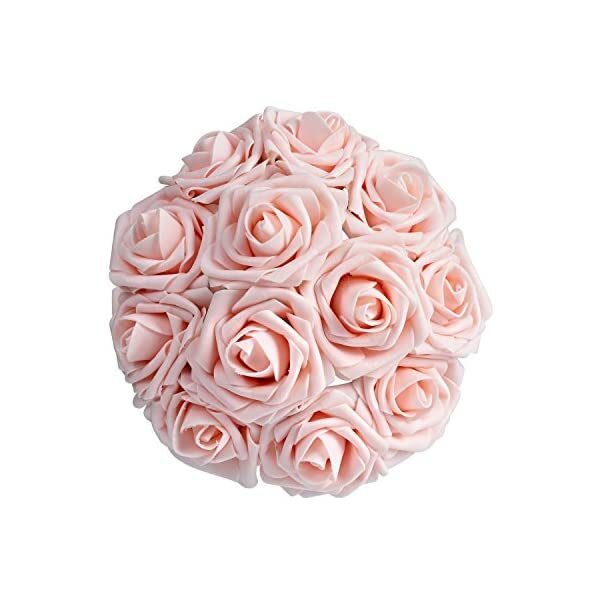 Material: soft premium latex foam, giving a real look of fresh roses. 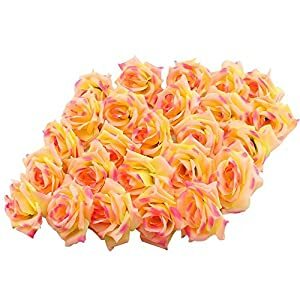 Size: rose head aprrox. 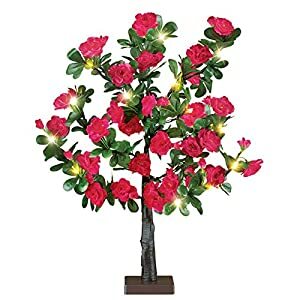 2-3/4 inches; rose stem about 7 inches. 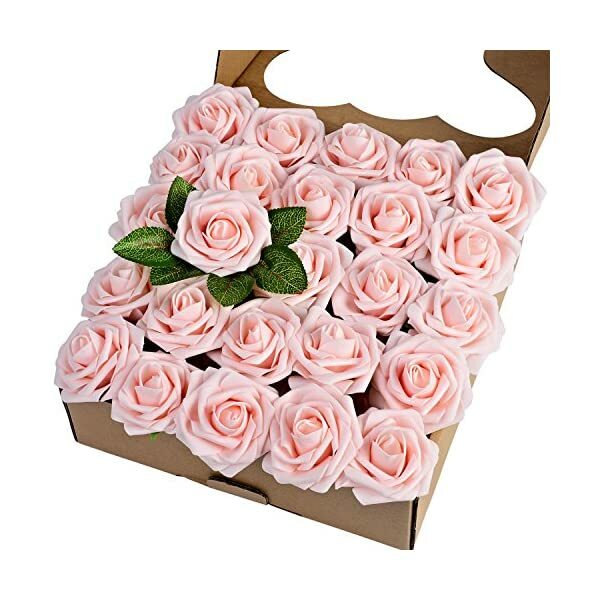 Gorgeous roses with thin stem can be bent or cut down regard to your DIY ideas. 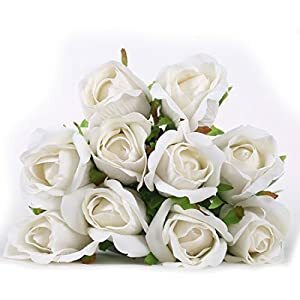 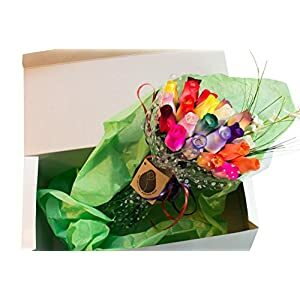 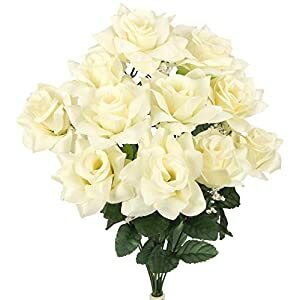 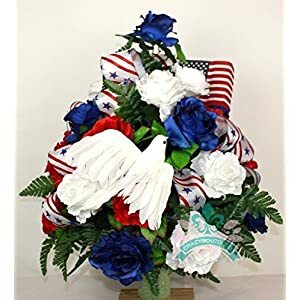 It’s a unique choice when making bridal/bridemaids wedding bouquet or in tall vases for wedding centerpiece with these realitic real-touch vantage artificial flowers. 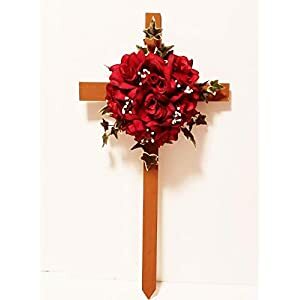 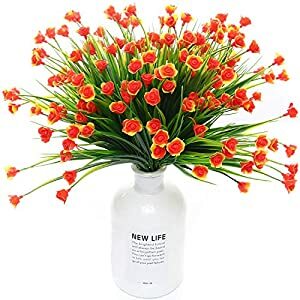 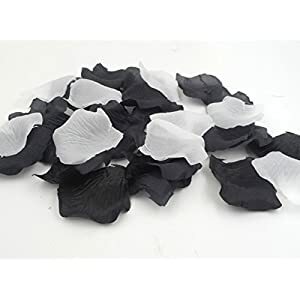 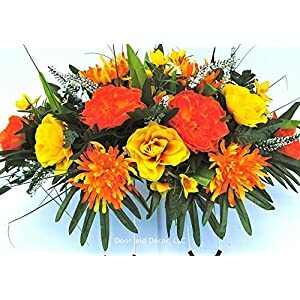 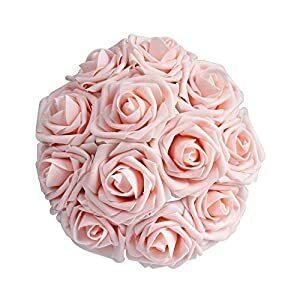 Perfect for making bouquets, centerpieces, kissing balls, boutonnieres, cake flowers or any other flower decorations/arrangements that you want at your wedding, party, baby shower, home, stages, parlours, office, hotel dinning room, Valentine’s Day, Thanksgiving Day or any celebrations. 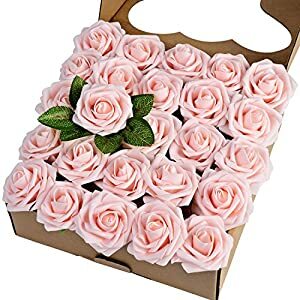 NOTE: some green leaves come separately with these roses as gifts.